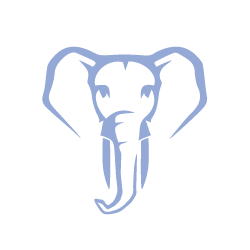 For over 10 years, EnterpriseDB (EDB) has been working with the community and enterprises to drive Postgres forward. EDB is one of the top PostgreSQL community contributors. Two of our team members are part of Postgres Core team, while 4 are committers, and 6 are named contributors. We invest heavily into Postgres performance, scalability, availability, migration, integration and support to make sure that enterprises can take advantage of Postgres' rapid innovation cycle and advanced capabilities. Postgres adoption is exploding and we can see that in our business results. 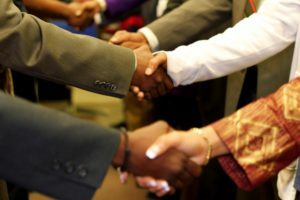 Today, we support 92 of the Fortune 500 and 311 of the Forbes Global 2000. Our customers look to us for a reliable, high-performing, and cost-effective data management platform based on open source PostgreSQL. Our customers are using EDB Postgres for mission critical applications. Their databases range all the way up to 50 TB with some handling over 50K transaction per second in environments that require 99.99%+ availability. Our customers’ confidence in Postgres and EDB is no surprise. Postgres has been the #1 open source relational database in the DB-Engines.com rankings for two years in a row and EnterpriseDB has been chosen for the Gartner Magic Quadrant for Operational Database Management Systems for six years in a row. 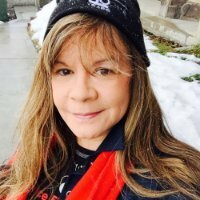 How do you plan to assist Postgres in the future? EDB continues to invest heavily in Postgres with key projects such as zHeap, Just-in-Time (JIT) compilation, and other efforts focused on performance and scalability. EDB Postgres has become the general purpose database of choice for digital transformations, offering JSONB document support, GIS-support, EDB Postgres Oracle® compatibility features, key-value pair data, and increasing capabilities for analytical workloads. It has the fastest innovation cycle, the best deployment models, and the lowest cost of any commercial relational database. The best thing about working with the Postgres community is their fast innovation, resulting in extremely reliable code. 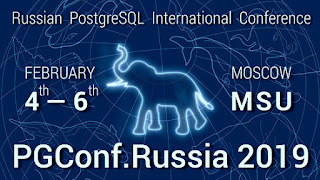 PostgreSQL is one of the oldest and most stable open source projects as a result of the commitment of its members and its independence as a stand-alone community. Over the years, Postgres has achieved parity with proprietary platforms in terms of performance and functionality. It has received a warm welcome from businesses looking to roll back database costs and ease vendor lock-in, and leading companies are adopting it with great success. This is just like it was with Linux 15 years ago. Enterprises understand that they have to adopt Postgres or they will be left behind. EnterpriseDB (EDB), the database platform company for digital business, delivers the premier open source-based data platform for new applications, cloud re-platforming, application modernization, and legacy migration. EDB Is the developer of the most complete Postgres-based database platform. We’ve had a great response to our PostgresConf US 2019 call for proposals with over 170 potential presentations -- thank you to everyone who has submitted so far! 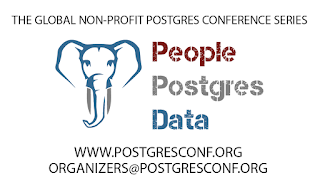 As with what has become a tradition among Postgres Conferences, we are extending our deadline by one week to allow those final opportunities to trickle in! The new deadline is Friday, January 18th, submit now! We accept all topics that relate to People, Postgres, Data including any Postgres related topic, such as open source technologies (Linux, Python, Ruby, Golang, PostGIS). Talks especially in high demand are sessions related to Regulated Industries including healthtech, fintech, govtech, etc., especially use case and case studies. Interested in attending this year’s conference? We’ve expanded our offerings, with trainings and tutorials open to everyone who purchases a Platinum registration. No separate fees for Mondays trainings (but it will be first come, first serve for seating). Don’t forget that Early Bird registration ends this Friday, January 18. Tickets are substantially discounted when purchased early. PostgresConf hopes everyone had a great holiday season and we hope everyone has a fantastic 2019. With January upon us, we start conference season. 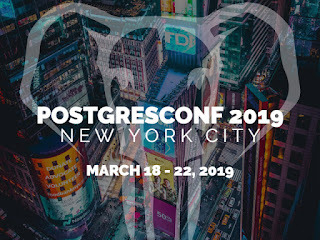 This year, PostgresConf 2019 will be in NYC at the Sheraton New York Times Square March 18-22, 2019. Also, the Early Bird window for PostgresConf 2019 will be ending next Friday, January 18. This tickets are pretty substantially discounted if you purchase them early. On top of the Early Bird discount, for being a member of the NYC Postgres User Group, there is a promo code for an additional 15% off. Just use the code 2019_PUG_NYC when buying your tickets. 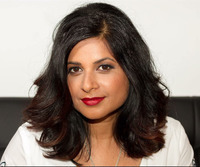 Lastly, if you are already in the NYC area we look forward to seeing the community at the Winter Party on the 10th!